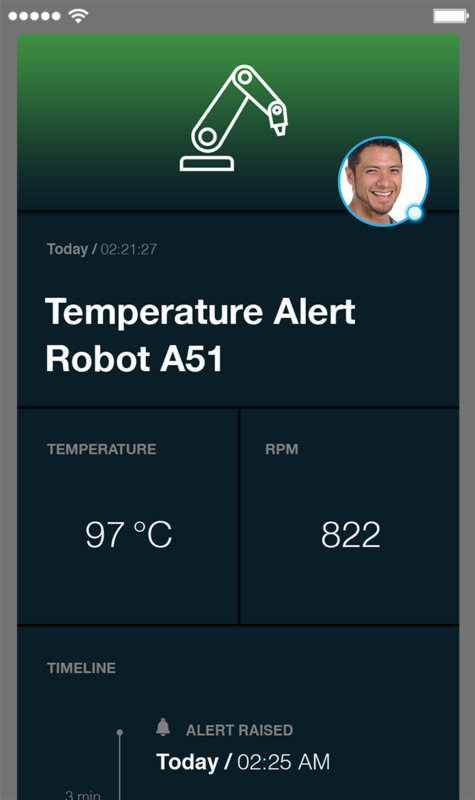 Mobile workers are not able to sit in front of a Cumulocity IoT dashboard and monitor problems. SIGNL4 works with the Cumulocity IoT Platform to notify people on the ground who are actually responsible for fixing issues that occur during operating hours. Use the SIGNL4 Email API to create an Email “Smart Rule” to send custom mobile alerts to your team as alarms go off within Cumulocity. 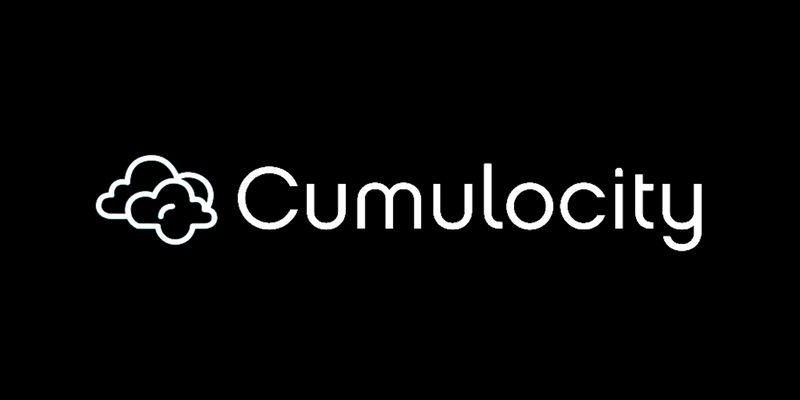 See our blog post on how to enable SIGNL4 push notifications from Cumulocity.